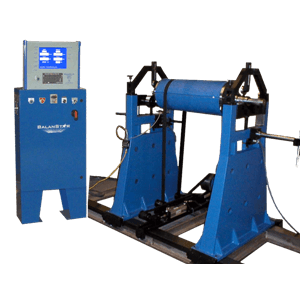 Precision balancers for rotating parts up to 10,000 lbs. 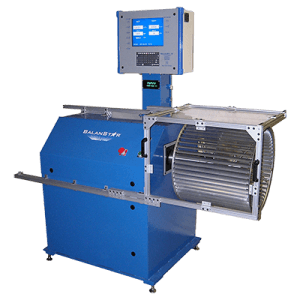 Advanced balancing technology for high-volume automated balance corrections. New computer electronic packages to upgrade your old balancer. 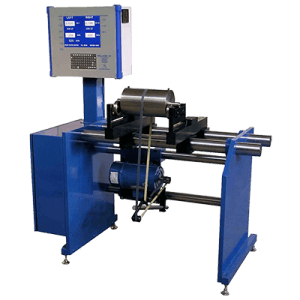 We are Gilman / Gisholt balancing machine specialists. 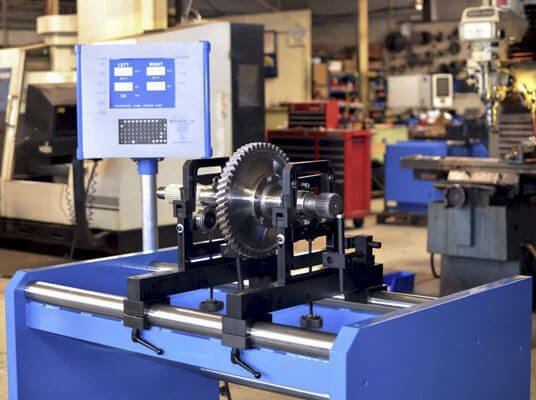 Send your parts to our shop for balancing services. 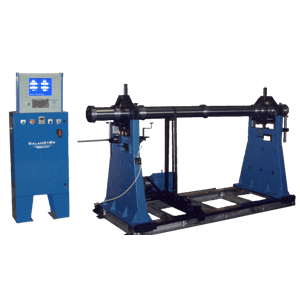 We have balancing machines for every balancing application and skilled craftsmen with years of balancing experience. 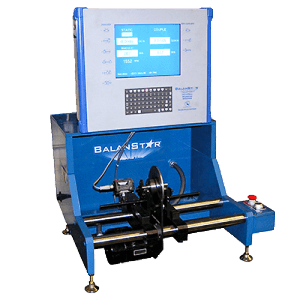 From prototype to full production, BalanStar can offer you affordable, on-time delivery. 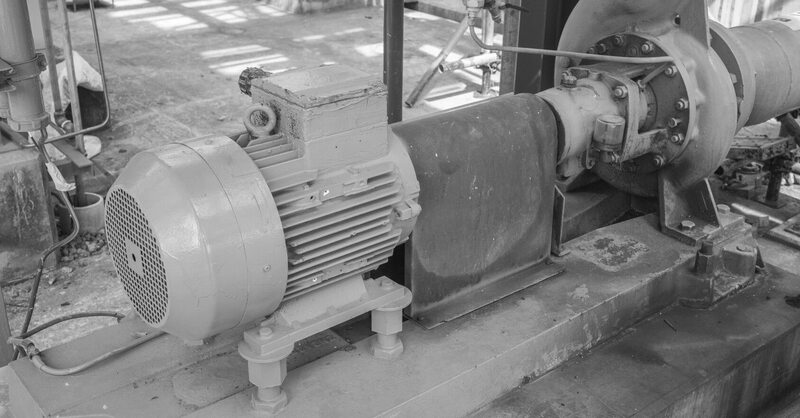 We provide quick and accurate service right at your facility to keep your rotating equipment running smoothly. 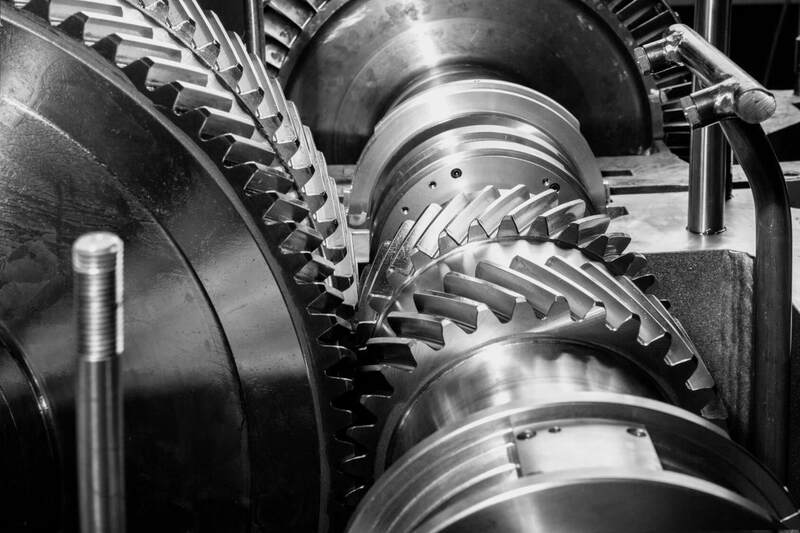 State-of-the-art digital electronics for fast, efficient and cost-effective dynamic balancing of your rotating parts. 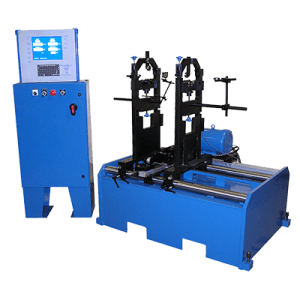 Fast and efficient automatic balancing equipment customized to meet your requirements. 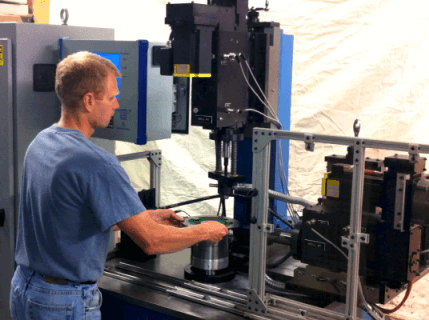 Meeting all your balancing needs from in-shop balancing of your rotating parts to field vibration analysis. 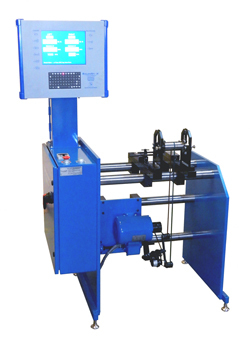 We manufacture ready-to-use, dynamic balancing machines. 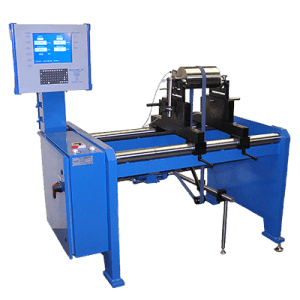 Our balancing machines are easy to install and include onsite training. 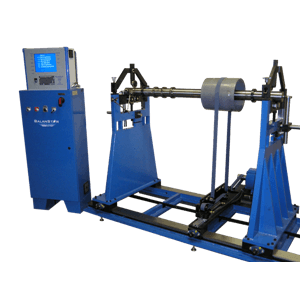 We can fix or retrofit your existing balancing machine to save you money. 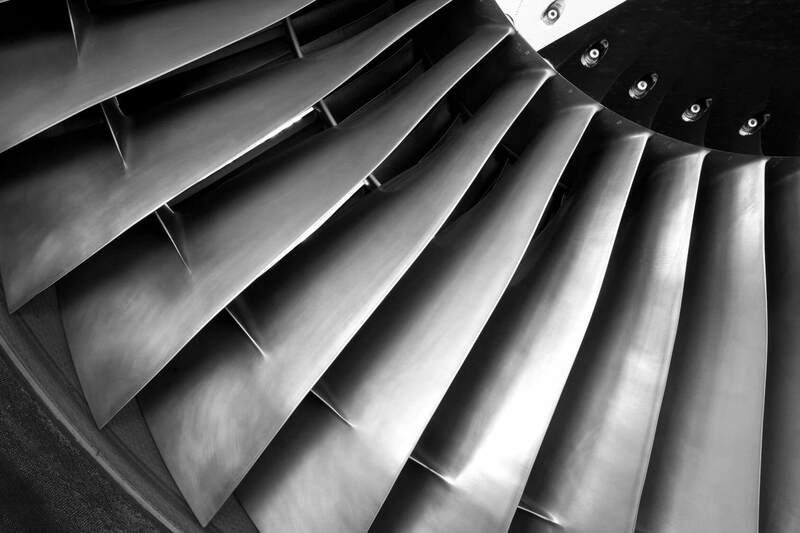 Our Dynamic Balancing Service and Support Team is available 24 hours a day, 7 days a week, 365 days a year! BalanStar is here to help! 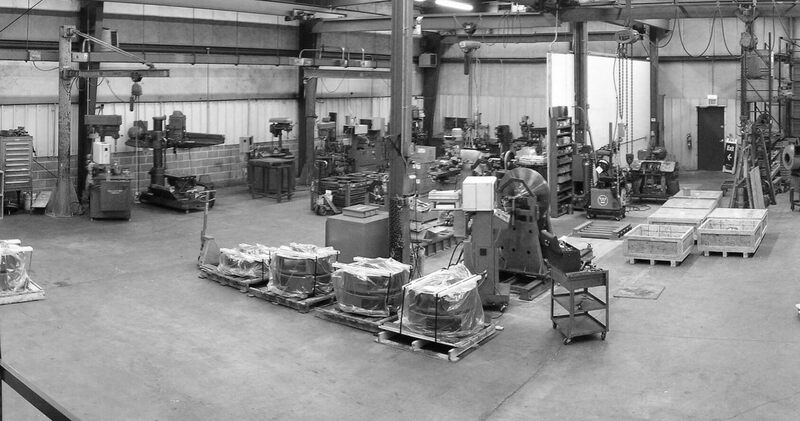 We take time to listen to your needs and recommend the best service or solution. 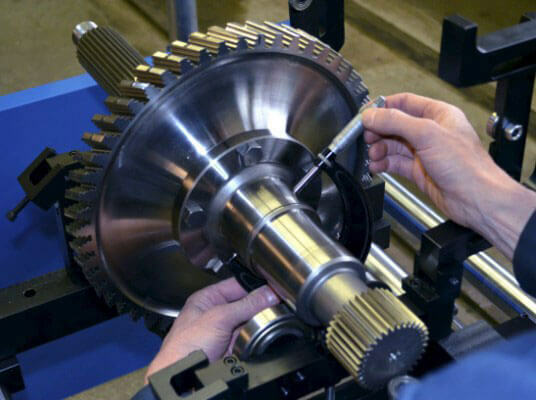 We proudly comply with ISO 9001 & AS 9001 quality standards. © 2019 Balanstar Corporation. All rights reserved.